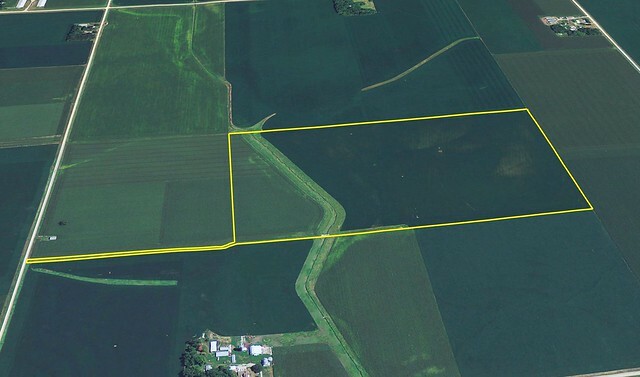 The farm is located 1/2 mile west of Boyden, 2 miles south and 1/2 mile west. 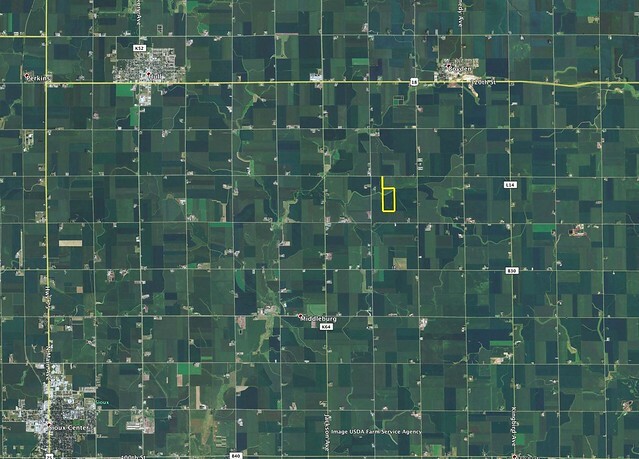 The farm is 5 miles southeast of Hull, Iowa or 9 miles north of Orange City Iowa. 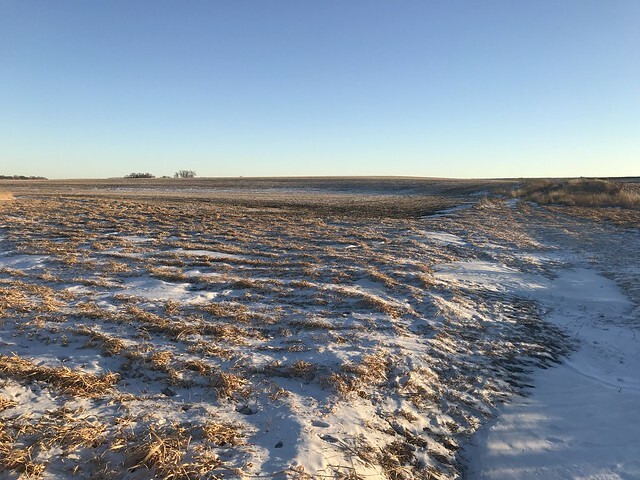 The farm is located just east of the intersection of Jay Avenue and 340th Street. 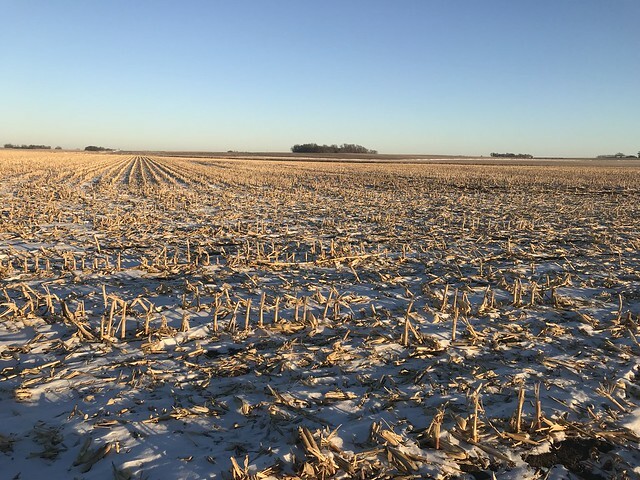 What a super 90+ CSR2 farm for sale in Sioux County. 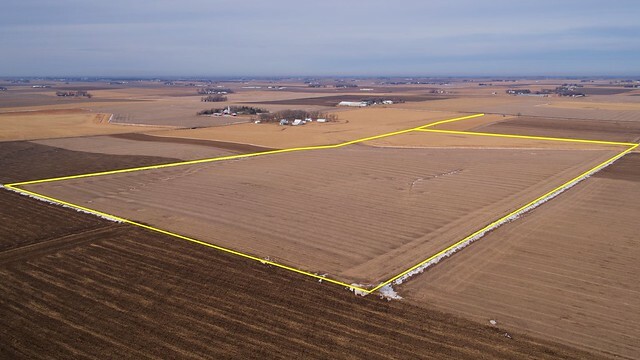 This farm has full owned access from the road. 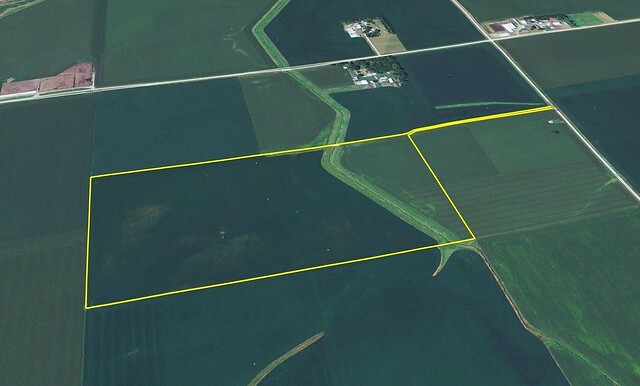 The 1 acre access to the farm is owned and is NOT an easement. 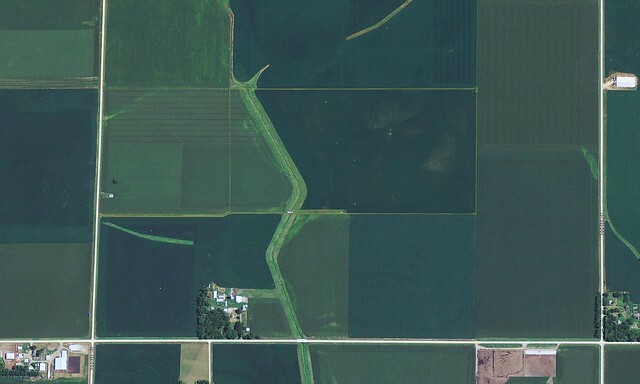 The 1 acre over a 1/4 mile to the farm is the same as 1/2 of a public road would be. 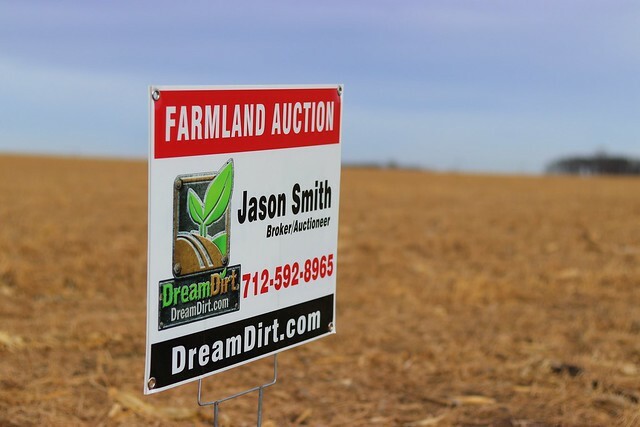 The farm will be sold at live auction with online bidding available. 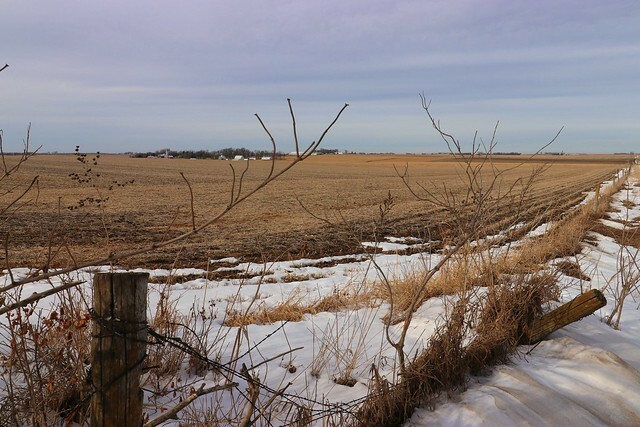 A 2% buyer fee will be added to your high bid to arrive at the contract price. 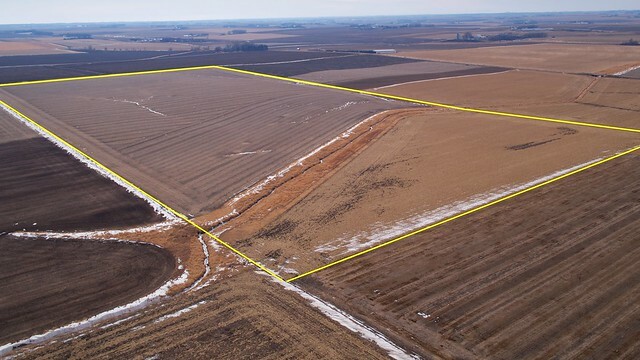 High bid plus 2% of your high bid = Contract Price. 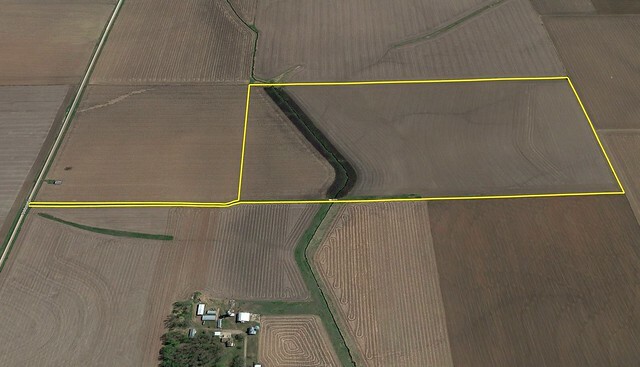 5% of the contract price will be due the day of the auction if you are the successful bidder. 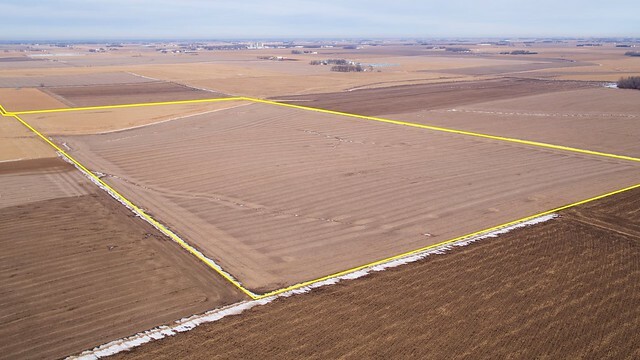 Immediate possession after the auction for tillage purposes. 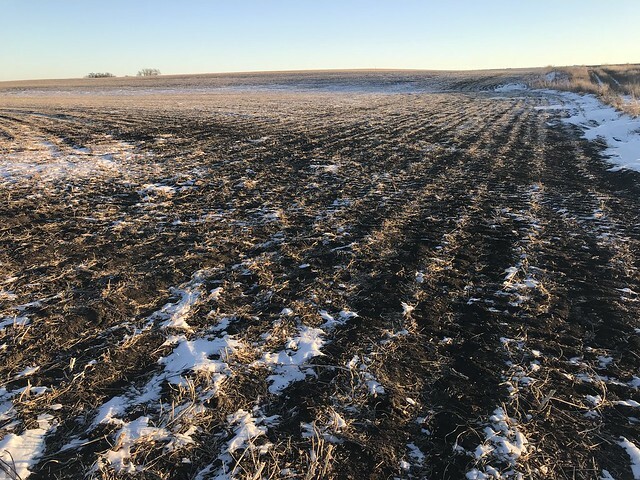 Planting may occur after closing. 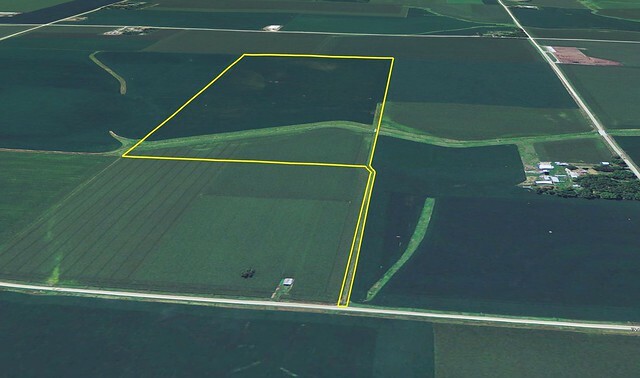 5% of your purchase price is due the day of the auction. 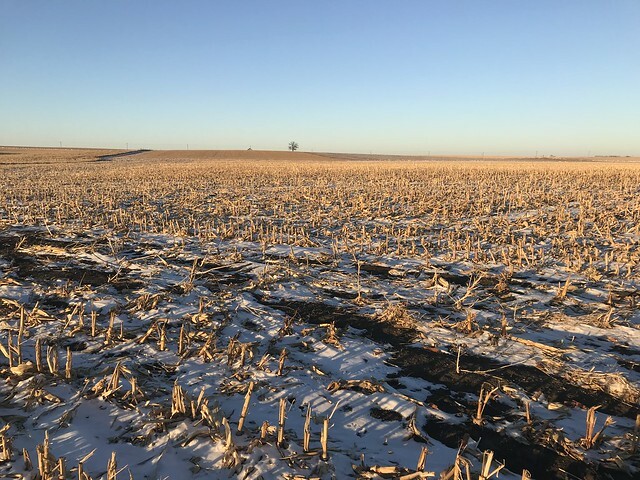 There is no lease on the farm. 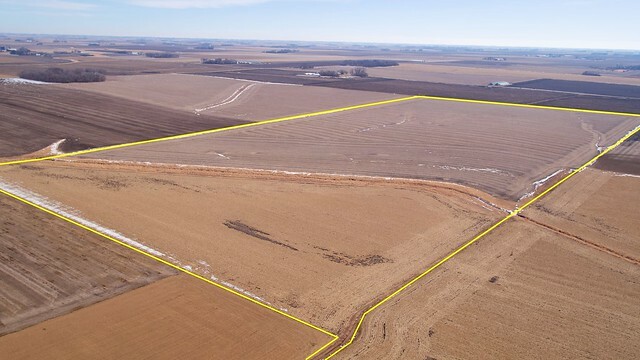 This is the only tract on this farmland auction and what a great farm it is. 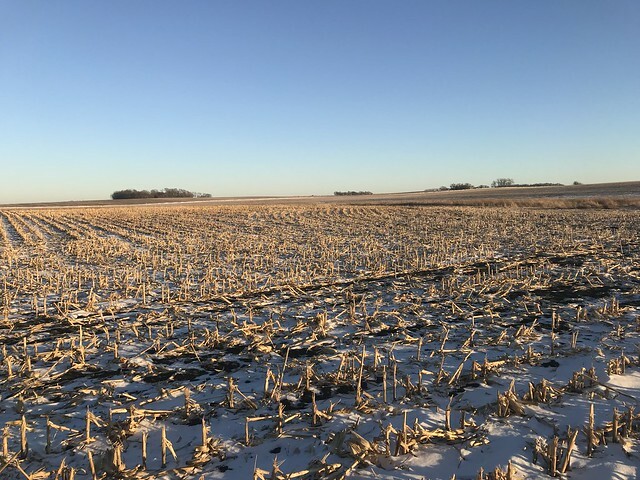 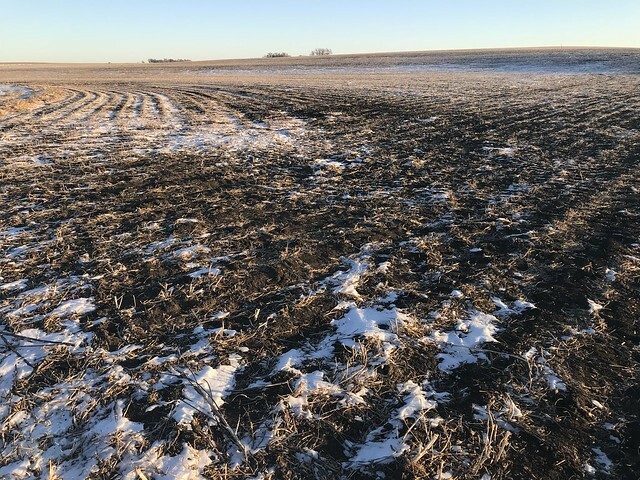 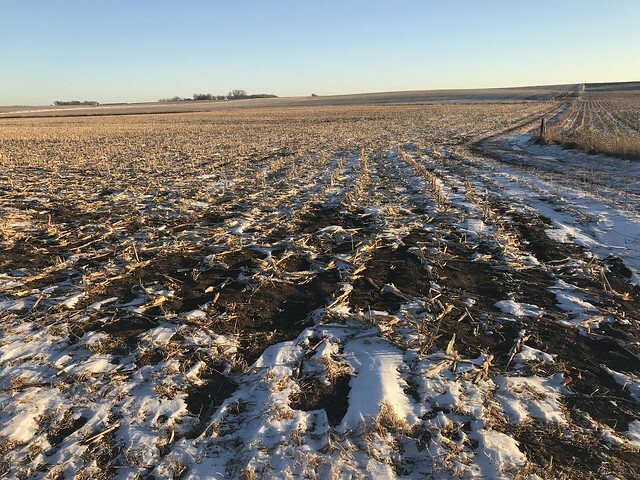 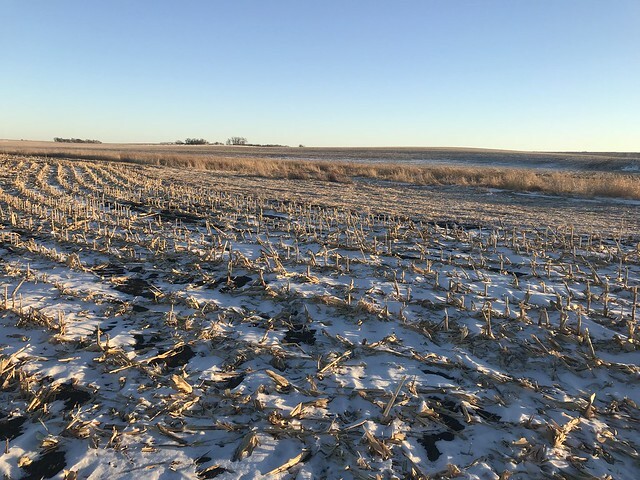 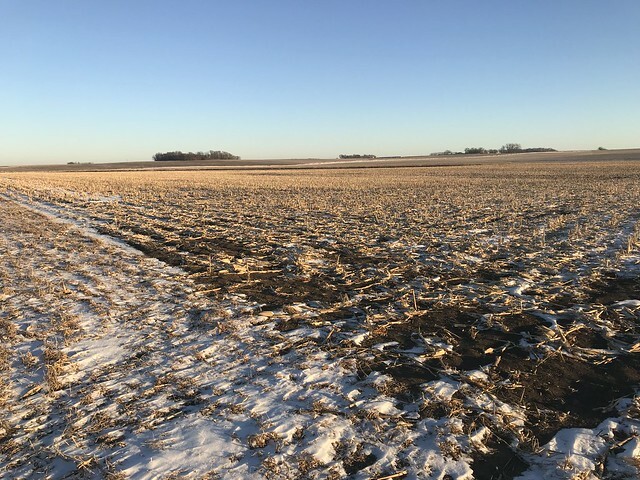 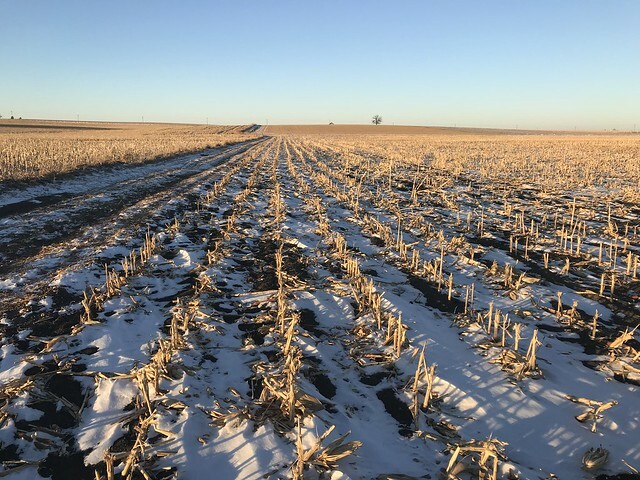 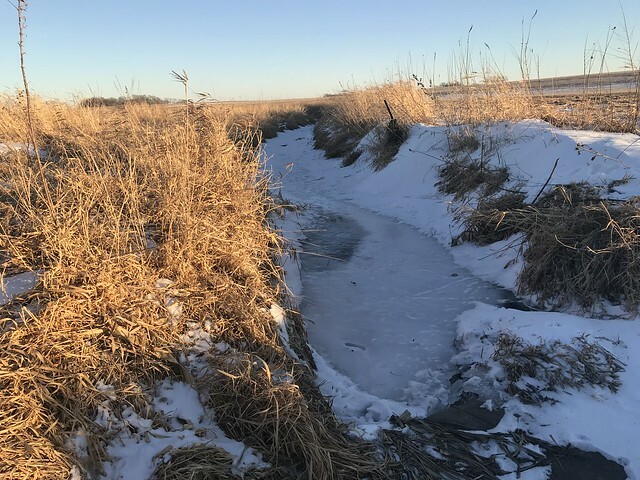 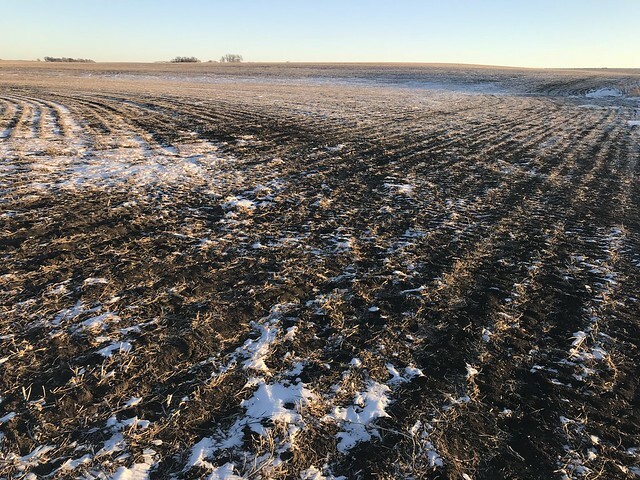 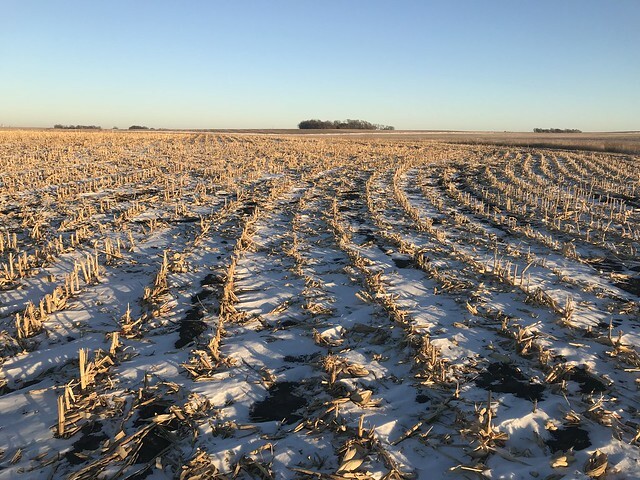 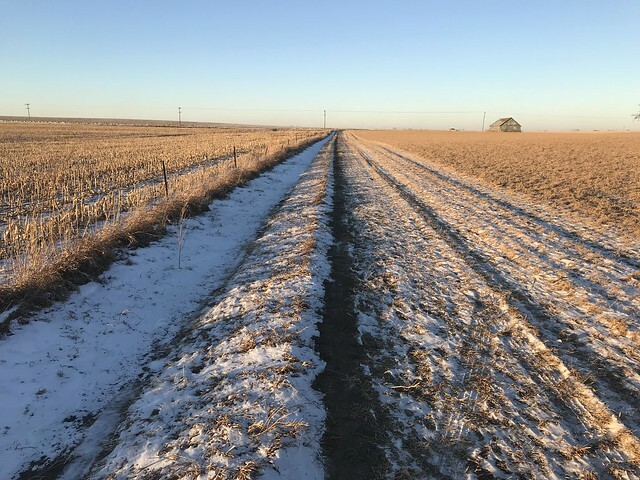 If you are looking for farmland investments in Iowa or additional acreage to boost your farms production this is a farm that can yield for either. 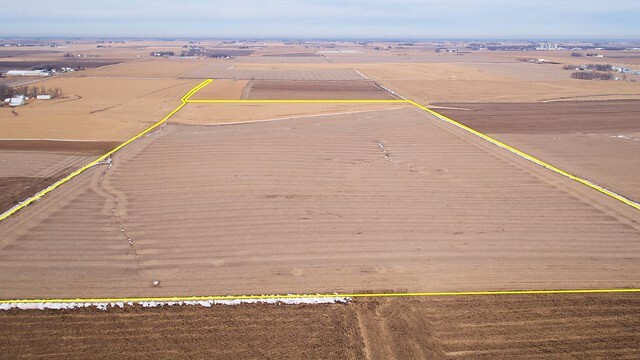 In the heart of Sioux County this farm is high quality tillable farmland.